Established in 1964 to build nothing but the best in fires and fireplaces, Be Modern is still striving to be what it’s name implies some 50 years later. As you can tell from these wall hung units, they are indeed at the forefront of “modern”. Both of our Be Modern Wall Hung fires, the Orlando and the Quattro, are quite striking, sure to draw the eye of any passer-by. 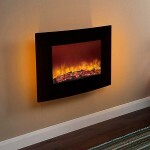 You can check out both models on-line here on our website, or come on down to York Fireplaces Birmingham based showroom. 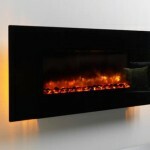 Our staff will make sure you leave with your ideal fireplace.